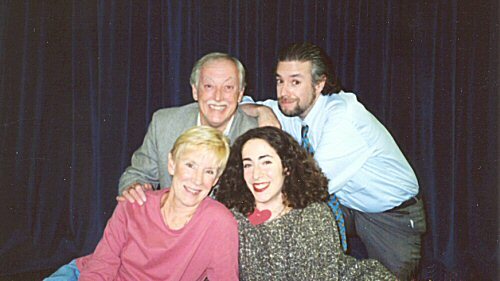 L-R: W. Gordon Innes, Paula Pulizzi, Rosemary Innes, Gary Tifeld. L-R: Rosemary Innes, W. Gordon Innes, Paula Pulizzi. L-R: (back) W. Gordon Innes, Gary Tifled. (front) Rosemary Innes, Paula Pulizzi.